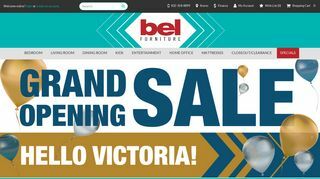 Two brothers are managing the operations of the Bel Furniture successfully carrying out its operations throughout the Houston area. 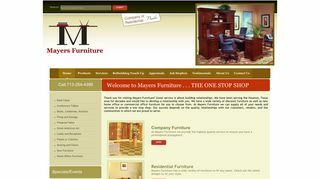 If you are looking for some discount furniture then you are the right place. 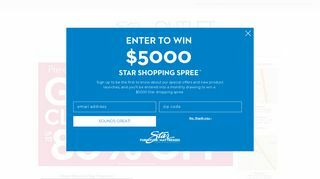 They have the array of stocks when it comes to choosing the product such as bedroom, living room, dining room, kid’s room and home office furniture. Besides that, they also have entertainment units and mattresses.